Are late-night emails eating into your team's sleep-cycle, productivity and overall happiness in their job? 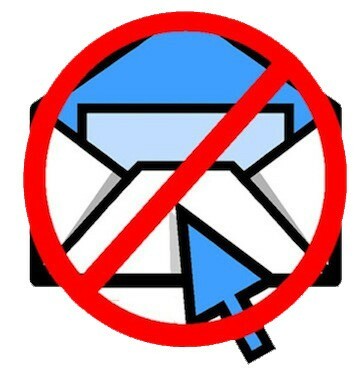 Some companies are testing out email curfews to kick the habit - and finding success. U.S. health-care consultancy Vynamic has established a ban on employees sending emails between 10 p.m. and 6 a.m. during the week, and sending emails at all on the weekend. Calista recognized that the blackout doesn’t suit everyone’s productivity cycles, highlighting that some parents may get work done late at night after putting their children to sleep, and others might like working Saturday morning. The CEO stated he had no problem with them getting to work, but if they produce any emails to save them as drafts and send them during email hours.